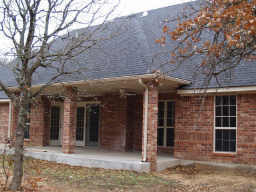 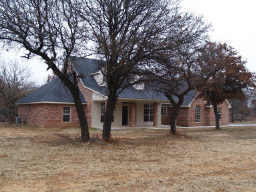 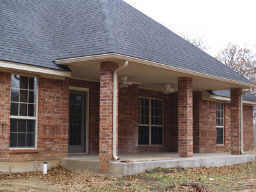 Single Family Property Single Family Property, Area: Choctaw, Subdivision: Unplatted, County: Oklahoma, Approximately 1.6 acre(s), One story, Fireplace(s) Beautiful Home sitting on 1.63 Acres!! 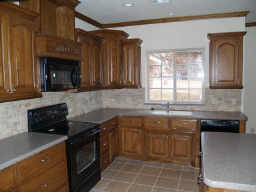 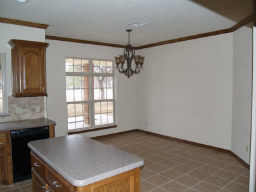 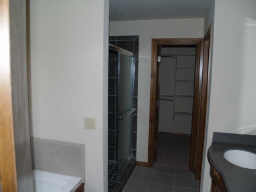 Construction on this home is now completed and the Home is Move-In Ready. 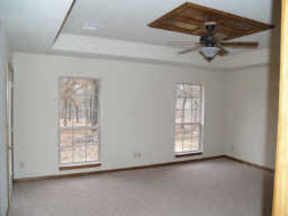 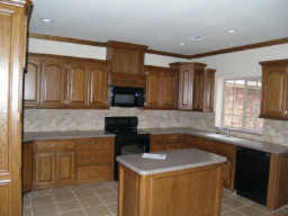 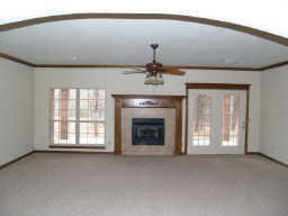 Awesome Custom Woodwork with Large Bedrooms and Family/Living Room. 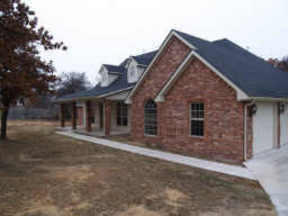 Just minutes from I40 and Tinker AFB.